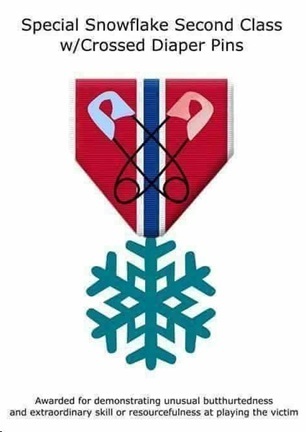 The Royal Order of the Snowflake. I could do this myself, of course. But I don’t have two Volvo trucks.